The Kids Farmers Market program is working to create healthy kids and a healthy local food economy in West Virginia by giving kids buying power to purchase local foods. Through the kids market program, each child receives a $4 Kids Coupon to shop at a market brought to their school, childcare center or community location. Through the support of the WVU Extension Family Nutrition Program, each child also receives a kid friendly shopping bag, opportunity to taste test, short nutrition lessons and recipes to share with their family. All funds donated to the program support the cost of the Kids Coupons since the program is administered through the WVU Extension Family Nutrition Program. That also means each dollar donated goes directly to local farmers! Please consider making a gift to support this great program! This level can support three kids with vouchers. This level could allow for five kids to receive vouchers! 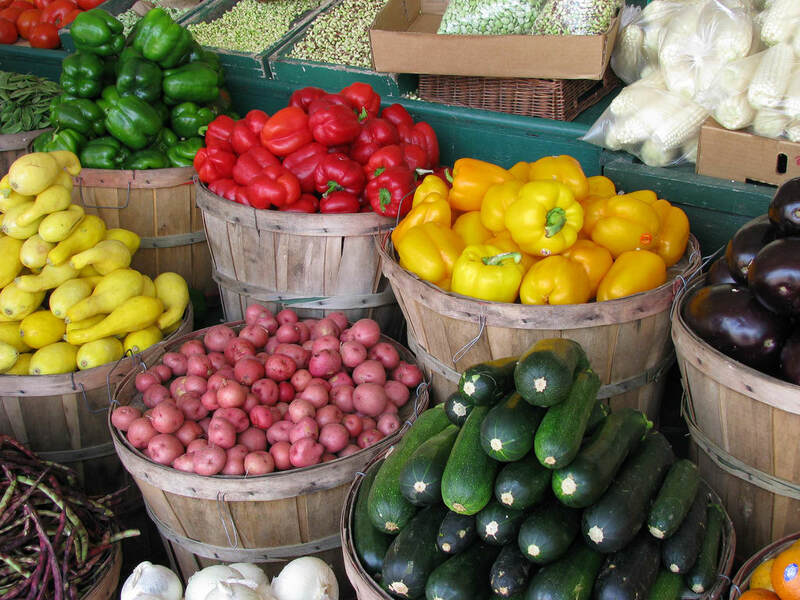 At level three a total of 10 children could shop at a farmers market! 20 Kids!! With a gift of $80.00 you could provide 20 West Virginia kids with vouchers to purchase local foods! YOU will be making a huge impact on FORTY WV kids!